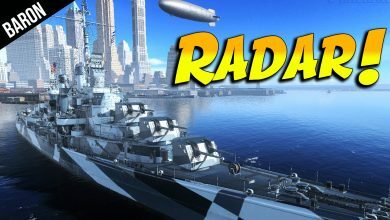 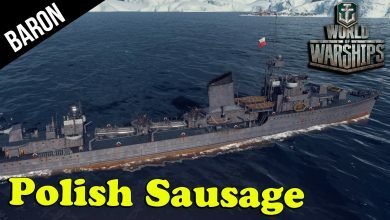 world of warships premium Archives - Ship Rage! 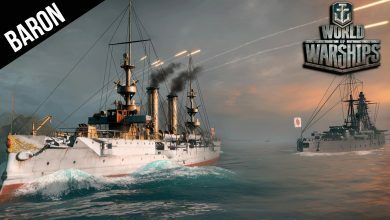 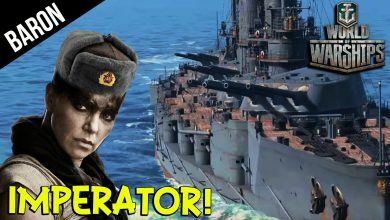 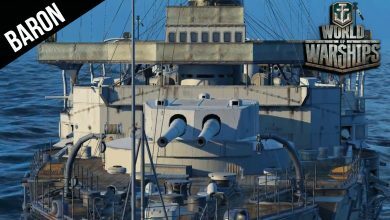 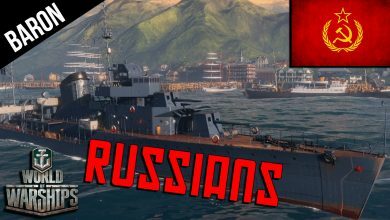 World of Warships Polish Navy – Błyskawica Destroyer! 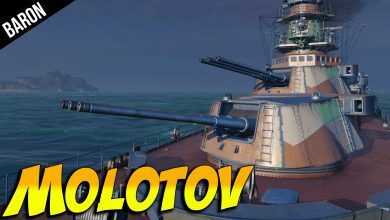 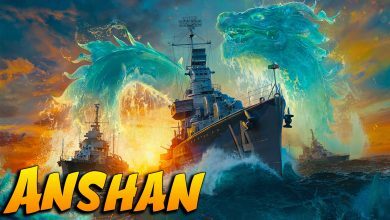 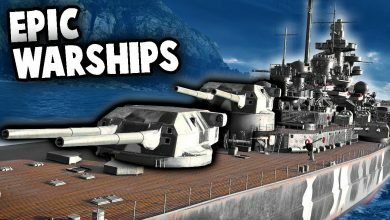 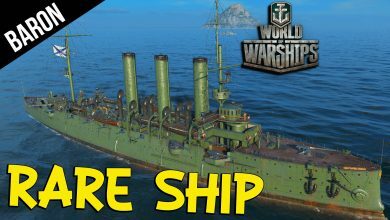 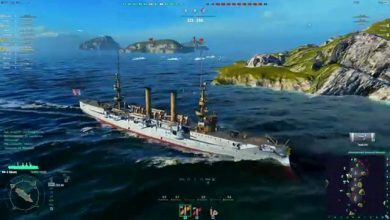 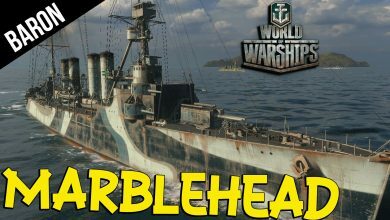 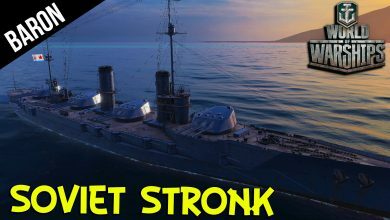 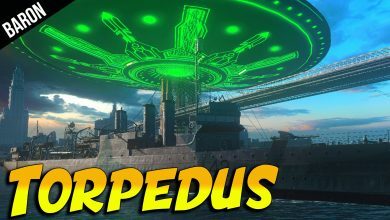 World of Warships RARE Ship! 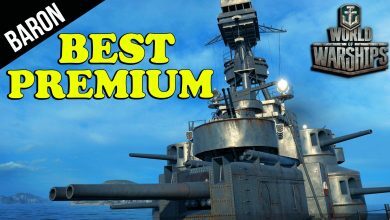 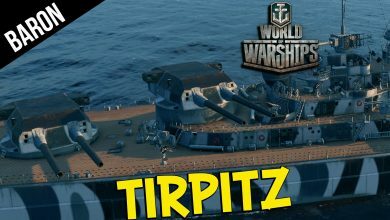 World of Warship Tirpitz Gameplay – Bismarck Class Battleship Brawler!